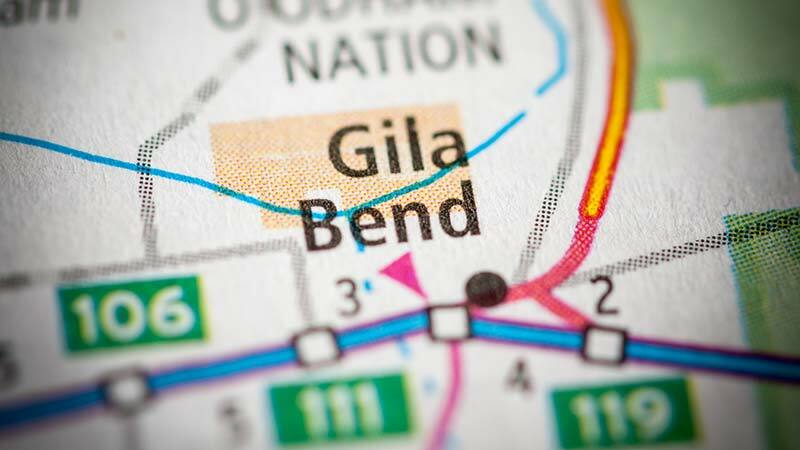 Gila Bend, Arizona—Two children were air evac'd to a hospital following a head-on collision in Gila Bend on Tuesday evening. Maricopa County Sheriff’s Office accident investigators report that a driver who attempted to pass a semi-truck on a dirt road collided head-on with a vehicle traveling in the opposite lane of traffic. Others also were injured, but details of their injuries were not immediately released. We wish all those who were injured complete recoveries.